Dogs require physical and mental stimulation just like humans do. If proper exercise is provided on a daily basis it will energize their body, mind and spirit. Many destructive behavioral issues displayed by dogs such as chewing household furniture, excessive barking whilst left alone, relieving themselves indoors are often the result of isolation, boredom and insufficient exercise. Dogs who are given regular, adequate exercise along with the opportunity to socialize with other dogs, are often calmer and more balanced. Walking is a great stress reliever for dogs too! The walk is not just about exercising the body, but the mind also. Dog training is not simply an isolated practice session performed once a week with your dog, it is (or should be) a constant ongoing and necessary part of their lives. 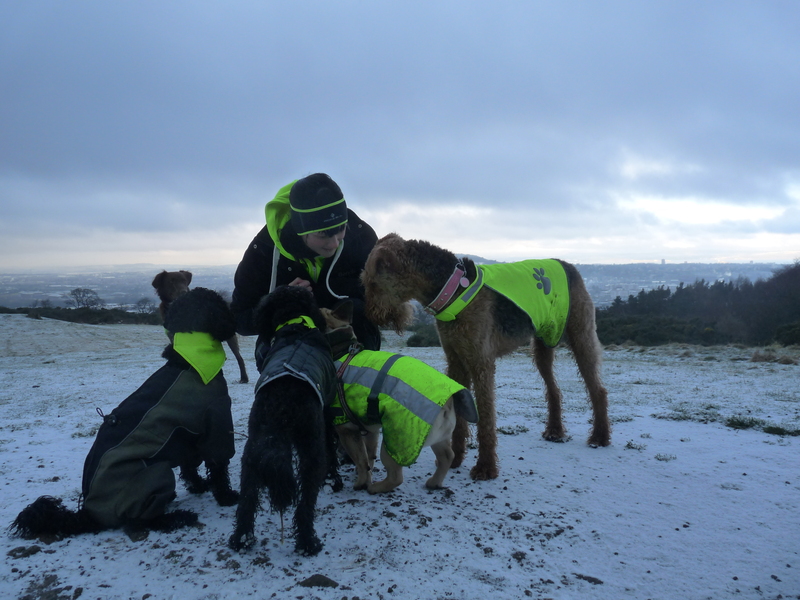 Everyday we come up against obstacles, situations and environments that present us with the perfect opportunity to communicate, connect and work with our dogs. Embracing these opportunity to work with our dogs helps us shape their behavior and ultimately gives them the mechanisms they need in order to function in our busy world. The walk is just one such perfect opportunity! Like children, our dogs are constantly learning about the world around them and it is up to us to help them with their understanding. I would like to take this opportunity to also dispel the old myth that dogs learn everything they are going to by a year old. It is true that puppies have significant developmental stages, however like human beings dogs learn and continue to mature over their whole life span, hence the reason that it is so important to be aware of the commitment and responsibility you are taking on when choosing to have a dog in your life. When out with my own dogs or my clients I take a pro-active and engaging leadership role. A true leader has achieved the trust of the dogs in their care and spent time developing a solid bond with each individual dog. It is only once you have achieved both of these things that you can start to direct and influence a dogs behavior. Indeed a dog that trusts you will first and foremost look to you for guidance when encountering something new that they are perhaps uncertain about. A true bond between dog and human is gained over time with consistent positive interaction and by being an engaging, interesting, fun and active leader for your dog. You will never catch me chatting away on my mobile phone whilst out with your dogs! My attention and focus is always invested in your dog/s, and in being with the group. 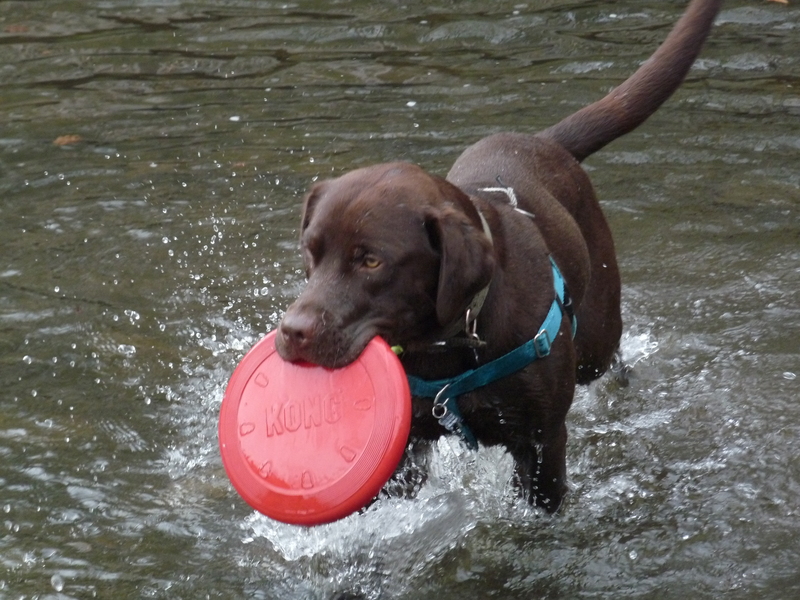 I vary our walking routes and locations in order to introduce them to new terrain (sandy beaches, woodland, parks, fields, water), as well as finding obstacles and encouraging them to always play games such as ‘fetch’ and ‘seek’ which incorporate the repetition of basic commands such as ‘drop’ ‘sit’and ‘wait’. All dogs that walk with me will also spend a small portion of the walk on-lead, as it is important that a walk contain elements of structure are well as the freedom to explore. As I have already stated training is not an isolated event, but rather a daily part of life. Successful dog training does not rely on one method alone. There is no one magical tool that fits every dog. Every dog is an individual and therefore each one requires a unique approach. Factors that determine how a dog learns include, but are no means limited to, their age, breed, personality, health and upbringing. There are three main building blocks of training that I employ with every dog in my care. Firstly discovering what motivates your dog is at the core of successfully stimulating him/her to make the right decisions. Once a motivational tool such as treats, a toy or a game has been established for each dog it is then down to two simple concepts, consistency and repetition. Rome was not built-in a day people! Just remember that most dogs, much like a child, cannot be expected to know how to act after just being shown once. It is important to always set your dog up for success, and that is why I work with my clients to make sure that consistency is shown with their training whilst out with me or back at home with mum and dad. It is also important to note that dogs can learn from each other also. Other dogs are often a very successful motivational tool in the training process. They can show by example what behavior is expected if new/young dogs are having trouble understanding or focusing. After all, its much easier to understand your own species! 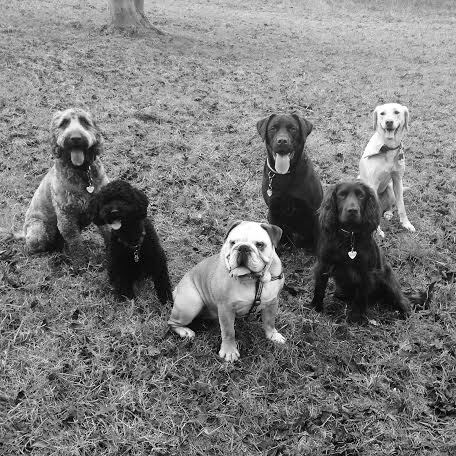 Being part of a pack is a hugely beneficial experience for your dog. It not only fulfills their need for socialization with their own kind, but can also boost their confidence and help them become a more balanced individual. My goal here at Four Seasons Dog Walking is to not only exercise the body but to stimulate and engage their minds, so that at the end of the day your dog is returned to you happy,contented and fulfilled.